Dragonologists, look no further! 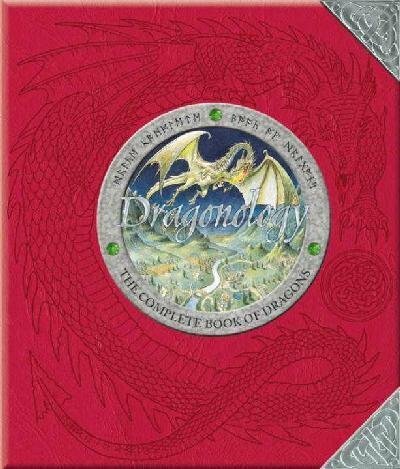 Here, in a single handsome, indispensable volume, is gathered a lifetimeâ€™s worth of knowledge about these magnificent creatures.Call it an encyclopedia of dragonology â€” an authorized resource so definitive that dragon lovers everywhere are fired up with excitement. 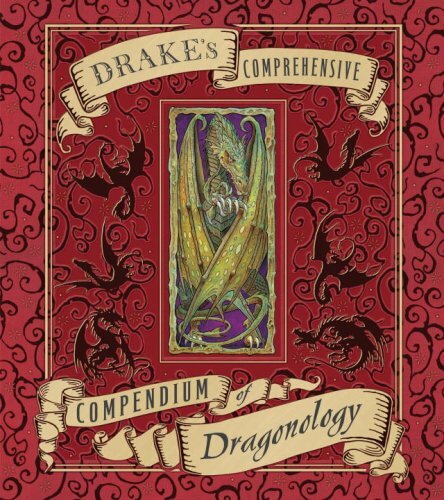 From the esteemed Dr. Drake comes a beautifully illustrated, lovingly assembled tribute to all things dragonological, featuring:â€” A guide to dragon species, with entries on everything from the well-known European dragon to the lesser-known hydra â€” as well as pseudo-species such as the phoenix and the incognitoâ€” Insight into dragon biology, from flight to reproduction (with tips on how to tell the males from the females)â€” An in-depth look at dragonsâ€™ habits, including migration, communication, camouflage, and notorious hoarding practicesâ€” A section on humans and dragons, offering secrets of tracking and taming, deciphering riddles, and becoming a dragon masterâ€” Practical essentials such as how to keep records, use spells, keep specimens, and care for sick dragonsâ€” A comprehensive glossary, index, and much more!